The American Volkssport Association’s Special Programs add a little spice to your walks. The Vice Presidents Walks program expires at the end of 2018. Even though only 12 events are needed to earn the patch, each VP and each walk can only be counted once, making it a bit tougher. We’ll take the San Antonio connections in chronological order. We’ve already written about Teddy Roosevelt‘s connection with San Antonio: he recruited and trained the Rough Riders here. You’ll pass by the Menger Hotel on the Friday Friendship Walk. TR only served as vice president from March to September 1901. When William McKinley died in office, he succeeded him to the presidency. John Nance Garner was Franklin Roosevelt’s vice president during his first two terms, from 1933-1941. He was born in Uvalde, about an hour and a half west of San Antonio. The Whatever Walking Club of Texas has a walk and a bike that will take you right past his house. Garner’s connection with San Antonio is a weird one. When he was Speaker of the U.S. House of Representatives he had a reputation for breaking gavels: THREE in his first week! In 1932 his constituents from Hidalgo County presented him with a 400-pound gavel, made of native mesquite wood: reportedly the largest gavel in the world. 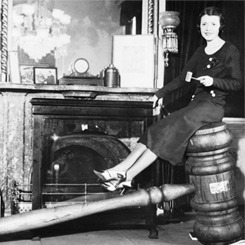 In 1936, at the State Fair in Dallas, which commemorated the 100th year of Texas independence from Mexico, Garner gave the 400-pound gavel to Robert Ripley, to display at the fair. It ended up at the Ripley’s Believe It Or Not Museum, across from the Alamo, which you will pass on the Friday Friendship Walk. The Sunday 5km walk will take you through Travis Park. Make sure to stop by St. Mark’s Episcopal Church (if the door is open, peek in — the sanctuary of the Gothic revival building is gorgeous.) Lyndon Baines Johnson was the Vice President of the United States under John F. Kennedy, from 1961-1963. He married Claudia Taylor (Lady Bird) here on November 17th, 1934. At the time of his marriage he was the legislative aide to Congressman Richard M. Kleberg. The next year he started a job as head of the Texas National Youth Administration office. In 1937 he ran for Congress, and won. Also in San Antonio (but not on one of the Texas Trail Roundup walks) is Lady Bird Johnson Park. It’s the start point for the Salado Creek Greenway/McAllister Park walk hosted by the Texas Wanderers. If you really want a full dose of Lyndon Johnson, drive about an hour and half north to Stonewall and the LBJ Ranch, a national historic site. There is a year-round walk there. Austin is filled with LBJ references. His Presidential Library is at the University of Texas-Austin and Town Lake has recently been re-named Lady Bird Johnson Lake. 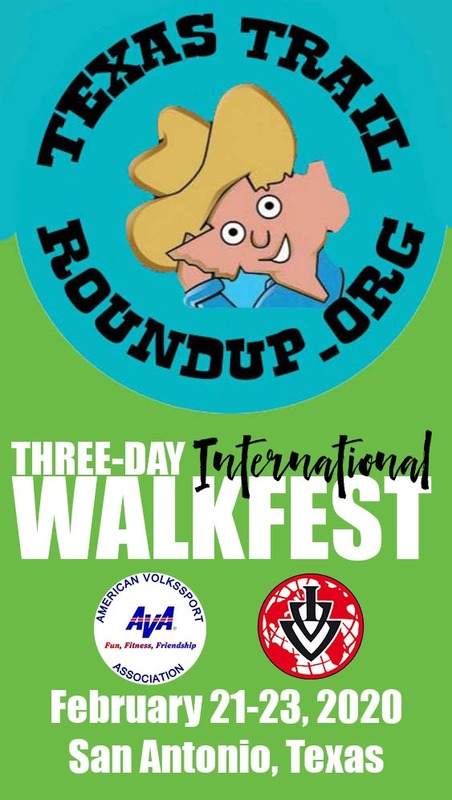 (The Colorado River Walkers will be having a Lake walk the weekend BEFORE the Texas Trail Roundup.) 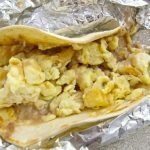 Johnson graduated from what is now Texas State University in San Marcos: there’s a walk there, too! Nelson Rockefeller was Vice President from 1974-1977. He was appointed to the post after Richard Nixon resigned and Vice President Ford assumed the presidency. Rockefeller traveled extensively throughout Central and South America; during Franklin Roosevelt’s presidency, he was Coordinator of Inter-American Affairs, an office Rockefeller helped create to promote relations between the two Americas. In his travels, he amassed an extensive Latin American art collection. The majority of this collection was donated to The San Antonio Museum of Art, and in 1998 its new wing was named the Nelson A. Rockefeller Center for Latin American Art in his honor. You’ll pass the museum on The Sunday Walk. 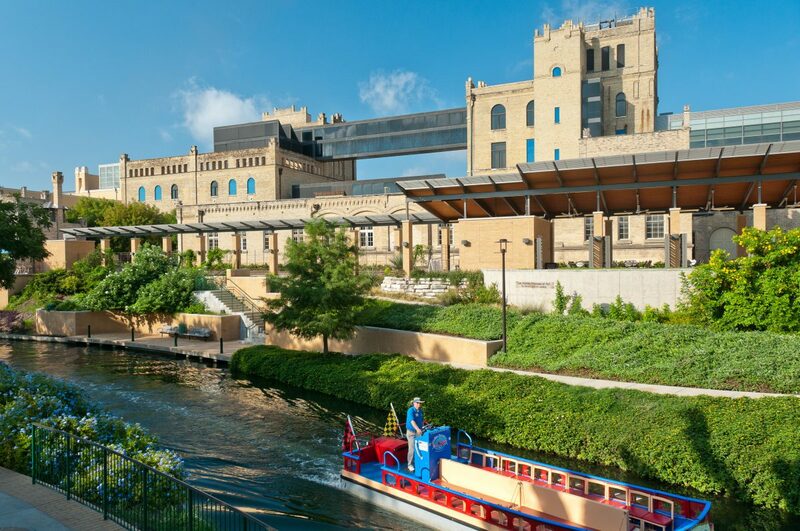 The photo below is the view from the Museum Reach of the Riverwalk, as you will see it. The Rockefeller wing is the one on the far left in this view. Here’s a tip: Thursday starting at 4:00 pm is free admission day at the museum. If you’re in town, stop by! George H. W. Bush was Vice President from 1981 to 1989. There’s a walk that starts at his Presidential Library in College Station, about a three hour drive northeast of San Antonio. 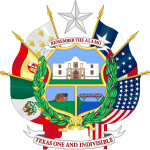 His main official connection with San Antonio was the signing of the North American Free Trade Agreement (NAFTA.) 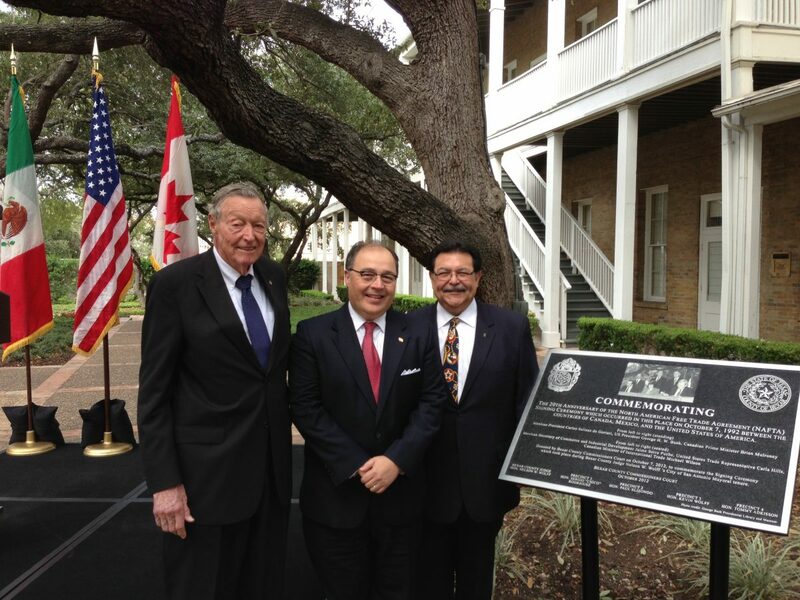 It was on Oct. 7, 1992, under an old oak tree in downtown San Antonio that Mexican President Carlos Salinas, U.S. President George Herbert Walker Bush and Canadian Prime Minister Brian Mulroney signed the historic treaty that dropped trade barriers on the continent.There’s a plaque there (installed in 2012), outside the Marriott Plaza San Antonio, off S. Alamo St. on the edge of La Villita, which you will pass by on the Friday Friendship walk. The hotel building is worth a look, too. It was built in 1859 as a school for German immigrants, and it fulfilled that purpose for 40 years. It then became part of the San Antonio school system and then served as the headquarters for HemisFair ’68. In 1979 a hotel was built next door and the old school became its wedding venue and conference center. The Vice Presidents program runs January 1, 2016 – December 31, 2018. Redeem completed books by Dec. 31, 2018. To qualify, there must be a significant connection to a VP, and be easily verifiable. Birthplaces, burial places, colleges they attended, places they worked and so on qualify. Signs, statues, markers commemorating some aspect of their lives will qualify. Only 12 walks are required, but each must commemorate a different vice president. Each walking event can be used only once.The cost of book is $10. Sponsored by Twin State Volkssport Association; Pat Stark, 307 Wilder St, White River Jct, VT 05001. Make checks payable to TSVA.